We’re happy to announce that our long-anticipated A2 Single Ethernet Dock is now available. We designed and built this dock in response to customer requests, as a convenient means of charging a handheld, as well as syncing data with a PC or a network. 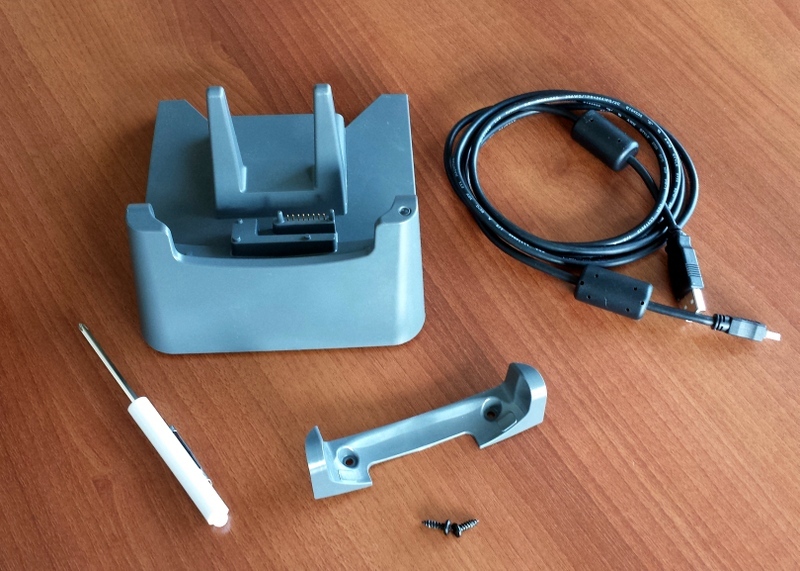 The dock comes with an adapter that will allow it to work with either Archer 2™ or Allegro 2™ handhelds. Some people greatly benefit from having a dock, while others may find it’s just a small convenience. So how do you know if you need one or not? Does it sound appealing to have a dedicated place to store your handheld when it’s not in use? Is it important that your handheld is fully charged every day? Do you often charge and sync your handheld simultaneously? Do you tend to lose cables or chargers? Do you need to connect your handheld to an Ethernet network? Are several handhelds used by multiple teams or on multiple shifts? 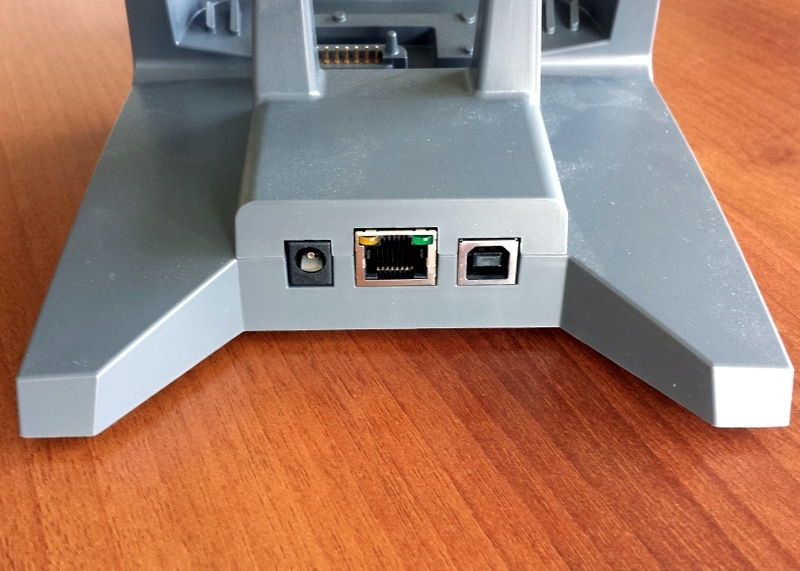 These types of users may actually benefit most from using Multi-Docks, which reduce the number of cables and connectors, providing a cleaner, safer work environment. If you answered “yes” to even a few of these questions, you may find that having a dock would be highly useful to you. To order one today, contact Juniper Systems. Having a dock can be highly convenient because it acts as a more permanent charging/syncing station, without needing to negotiate cords or cables. And, you can still use the handheld while it’s resting in the dock. 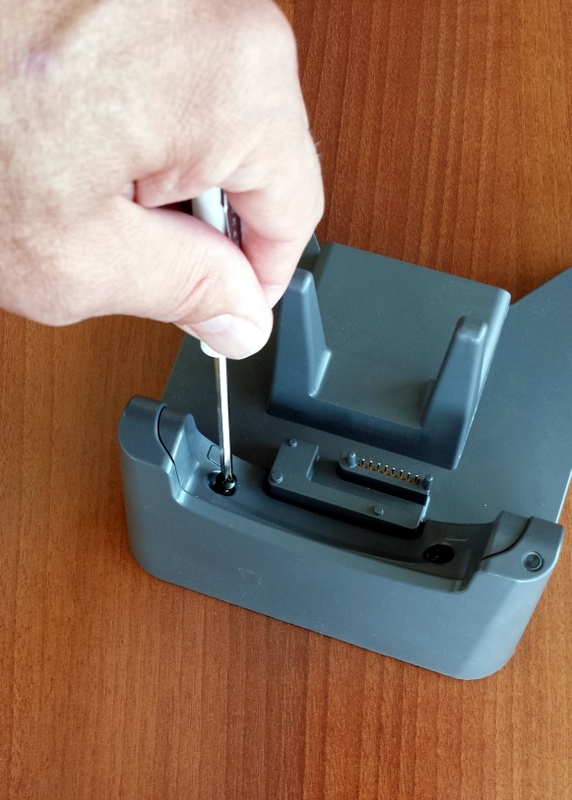 To use the dock, handhelds must first have a docking IO module installed. 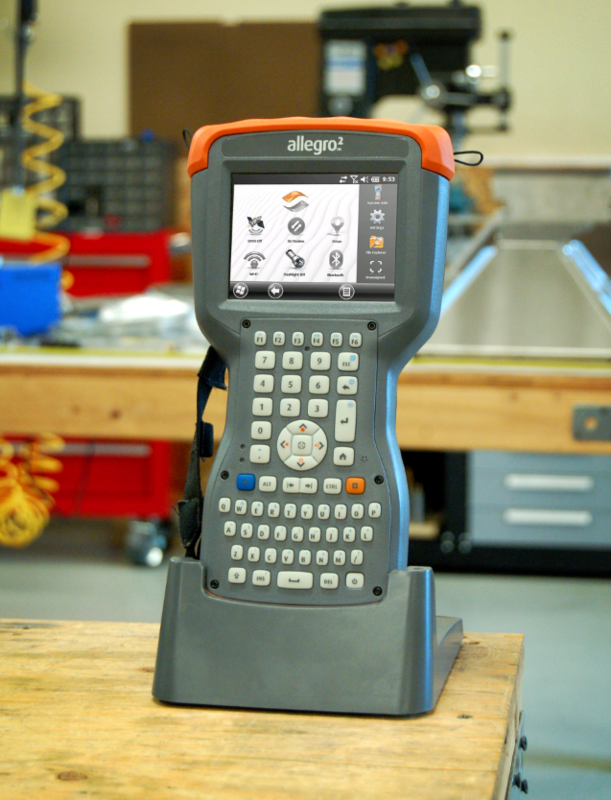 All new Allegro 2 handhelds ship ready to use with the dock. 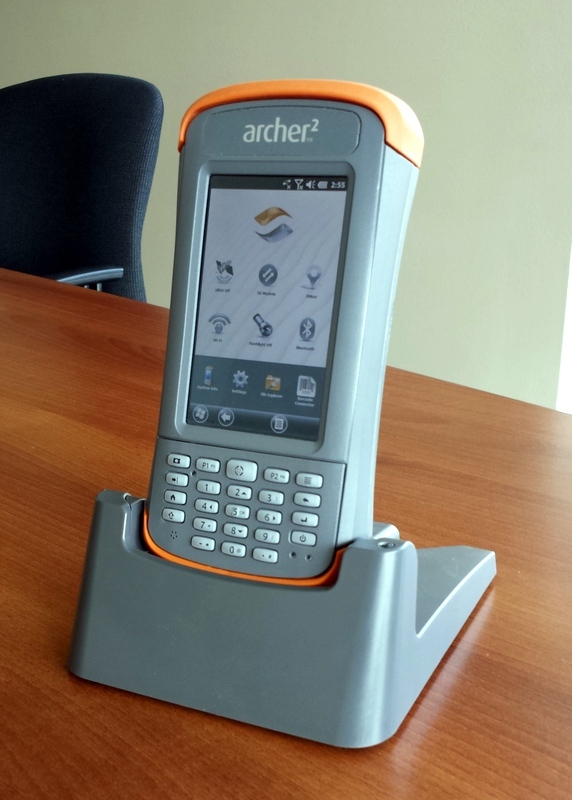 Archer 2 handhelds may either be ordered with the docking module pre-installed, or the docking module may be purchased separately for an existing Archer 2 handheld. To order a dock, contact Juniper Systems or your Juniper-authorized reseller. We’ll also have the dock up on our web store soon. And speaking of Multi-Docks… We also have a 4-bay Multi Dock coming soon, which will be a huge benefit to customers with multiple handhelds. More on that later!